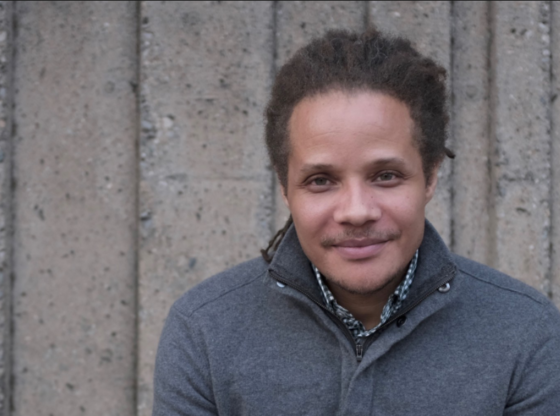 Jamel Brinkley, professor at St. Francis College, is a finalist for the 2018 National Book Award in Fiction. He shared some of his works during a reading from his anthology of short stories titled A Lucky Man. A Lucky Man is Brinkley’s debut work that beautifully discusses masculinity, race and the power of love in an urban Brooklyn setting. A Lucky Man is an anthology of short stories. Professor Ian Maloney of SFC said: “We’re really excited to have Jamel Brinkley on as a faculty member. “We’re waiting anxiously to see if he’s going to win the National Book Award but it’s an incredible achievement regardless. The National Book Award is an annual literary prize meant to celebrate the best books of the year.